Hey guys! If you're looking for one-day getaway then this travel itinerary might look interesting for you. Bentong is a little town under Pahang, that is only about one and quarter hours away from the city. I'm pretty familiar with this place because I have to pass this town before reaching my hometown. 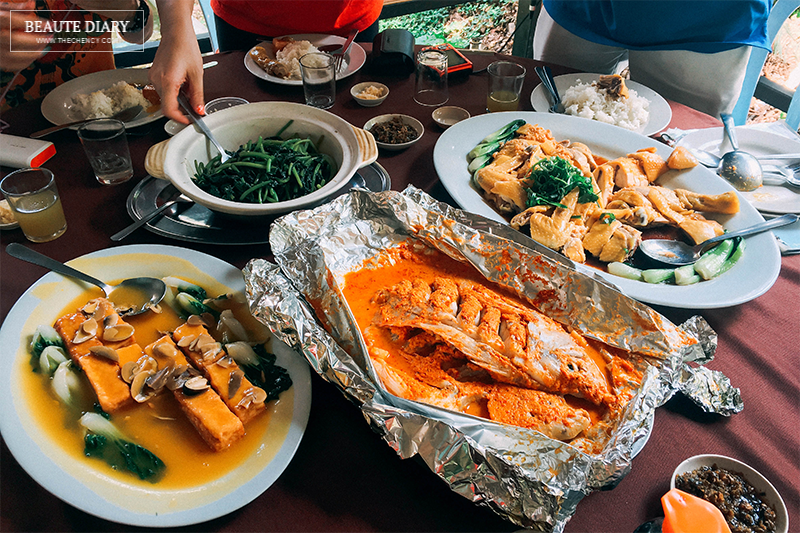 In general, it's can consider my neighbor's hometown because sometimes my parents will bring me explore some good foods at there. Bilut Extreme Park is a place for adventurous people who loves nature, exciting challenges and enjoying the fun of exploratory! 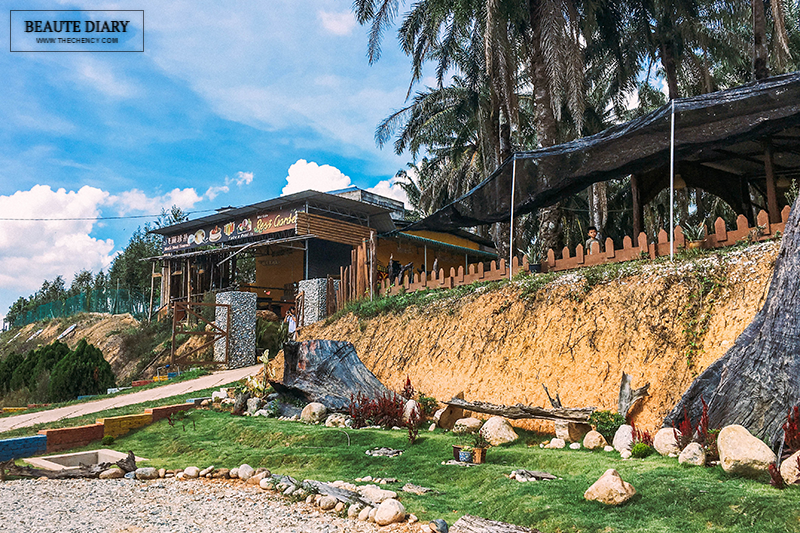 This place is just 18km away, takes approximately about 15 mins from Bentong town. 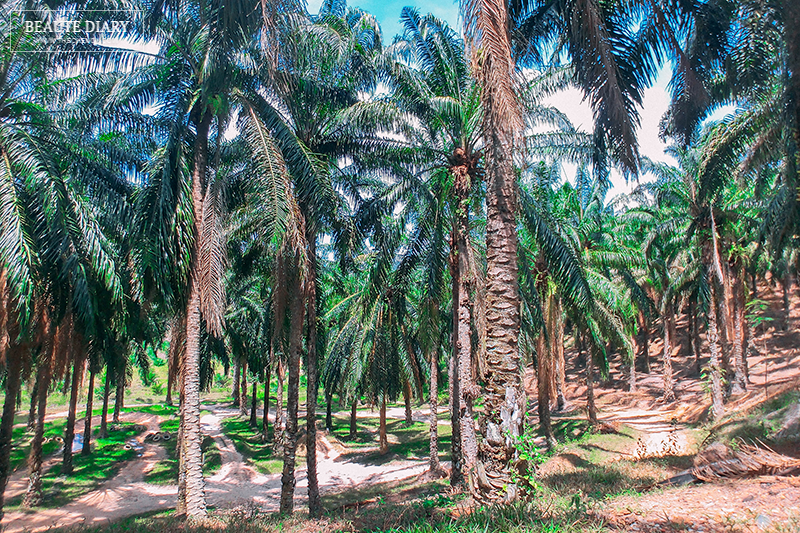 The location is surrounded by one of the oldest palm oil trees & rubber estates in Malaysia. 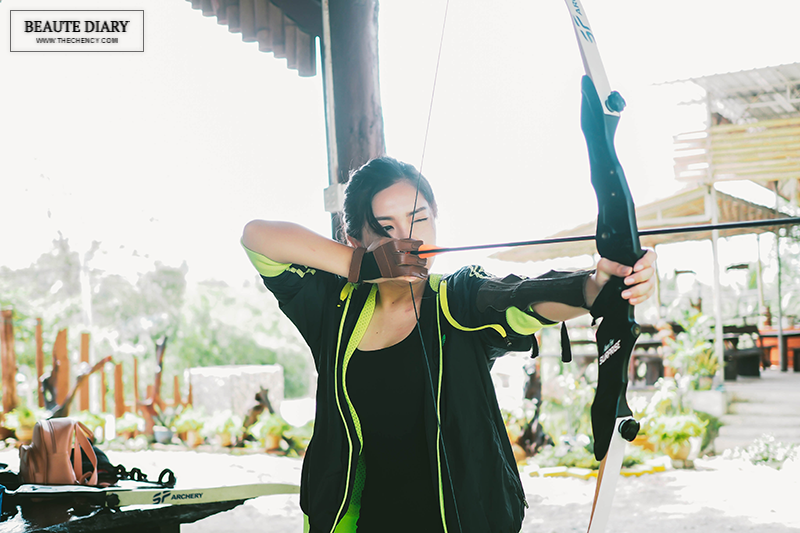 Bilut Extreme Park offers Sports Archery and ATV Rides (All-terrain vehicle); suitable for adults and kids above 7 years old, best for group friends. 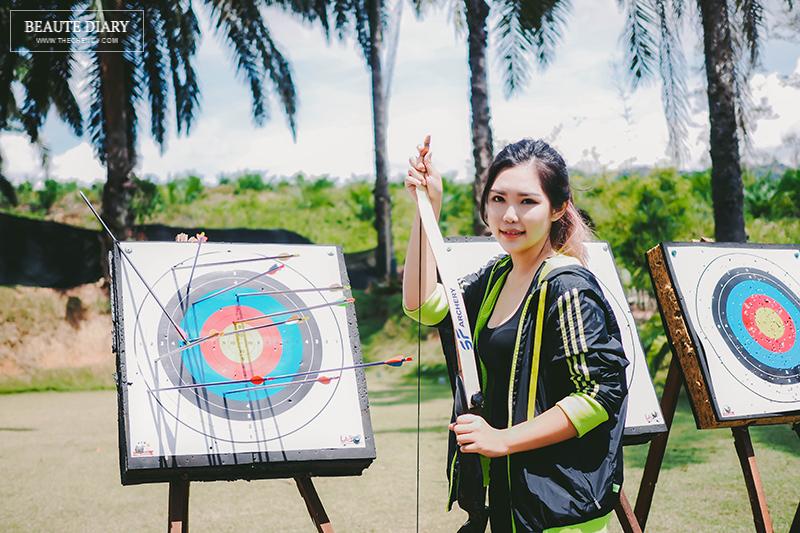 The first activity I played is Sports Archery. For those who has not try it out yet, no worry, there's will be a coach to guide you if you're a beginner. 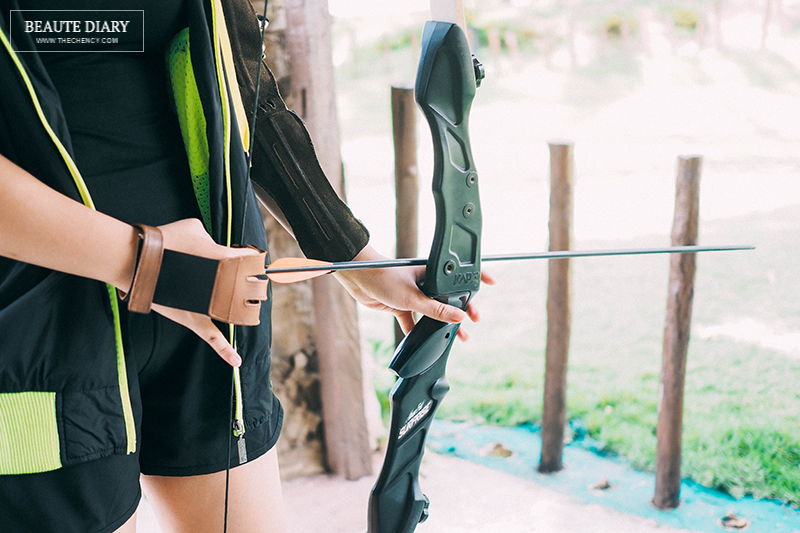 They will be teaching how the right standing and shooting posture, drawing the string and aiming to shoot. One of the highlights in Bilut Extreme Park is ATV Rides (All-terrain vehicle). I had an amazing experience for this ride. They offer few packages (refer below) where you choose a simple route for beginners and extreme route for those who has experience. This is my first time playing ATV Rides. To be honest, I am worried if I can't control well but surprisingly it's actually very simple even for kids. I went thru the simple and extreme route but please prepare of sunburn because you will ride under the hot sun. Thank God I'm 发神经 wear the jacket during the hot weather lol. The ride took me almost one and half hours to complete and some of the routes are pretty hard but it's okay... Riding across in nature and river are something that can't be done in the city. Stomach will start to annoying after playing extreme sports. Valley Agro Park is a place that is just 5 mins away from Bilut Extreme Park. 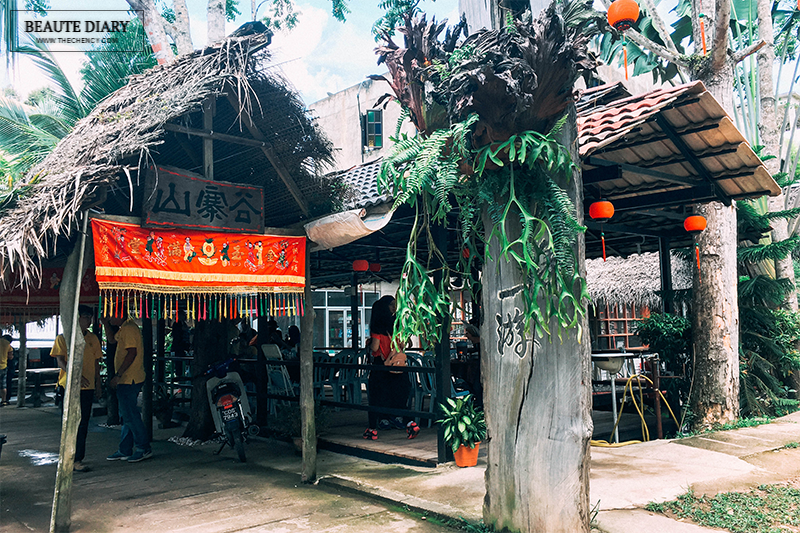 This place not only offers delicious tastes but also provides accommodation, price range starts from RM50 per 2 pax up to RM270 per 6 pax. It is a great option for short escape from town. Since this is only a day trip so I'm having lunch at here. To be honest, I'm quite familiar with Valley Agro Park because this place is pretty nearby my hometown so sometimes my families and relatives will having lunch or dinner at this place surrounded by nature. 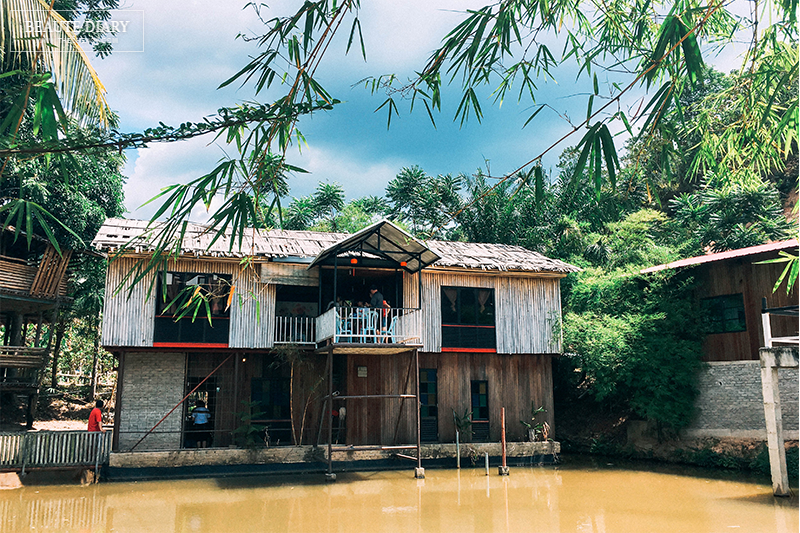 Besides than that, they do also have other activities that you can be hanging around like visiting vegetable garden, miniature animal park, fishing, camping and more. 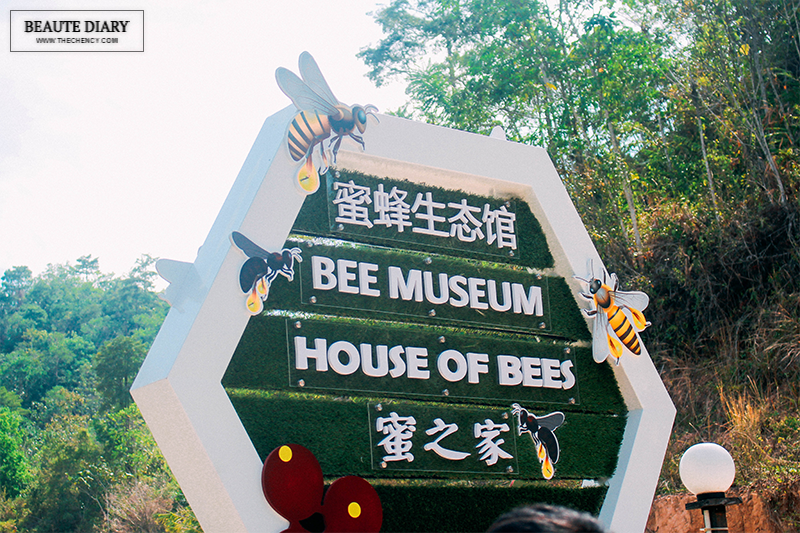 Due to the time limitation on that day, I only able to visit their new Bee Museum which gives us a chance to get closer with bees, understanding the nature living while also able to taste the fresh honey. 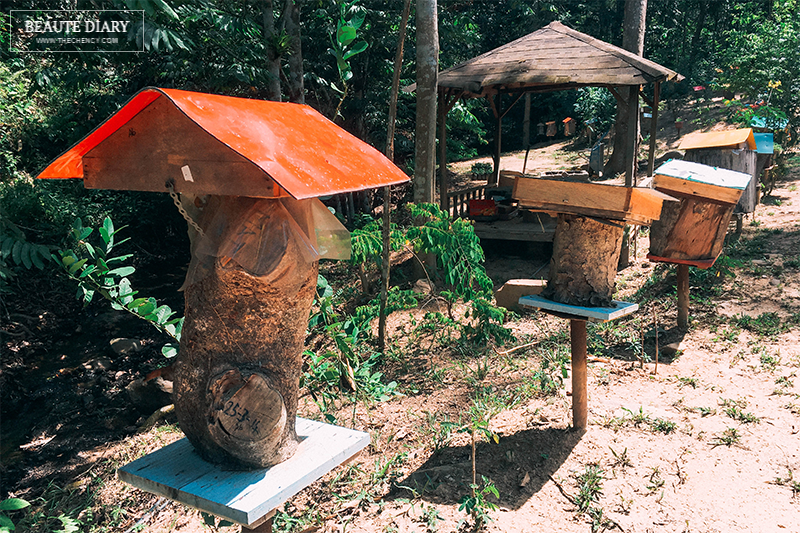 I really recommend this place as you can know how's bees proceed honey while also get to taste it live. 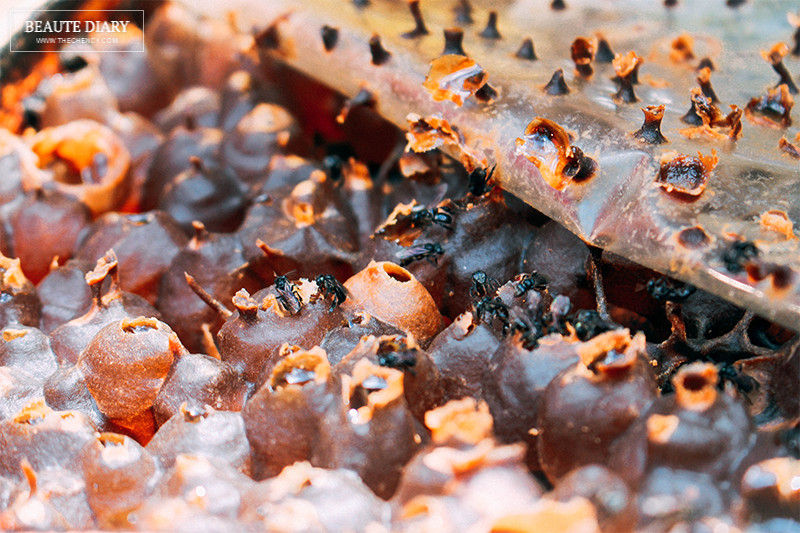 Bee Meseum raises Stingless bees, a species that does not sting and living in the tropical countries. These kinds of species actually very safe and produce a different taste of honey comparing like what you normally would see in the market. 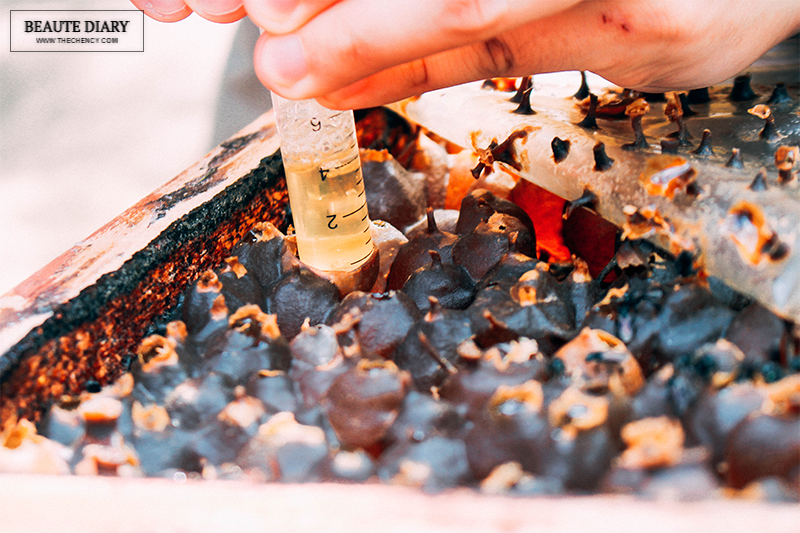 You will be able to taste it live and able to see the pure honey extraction from stingless bees. 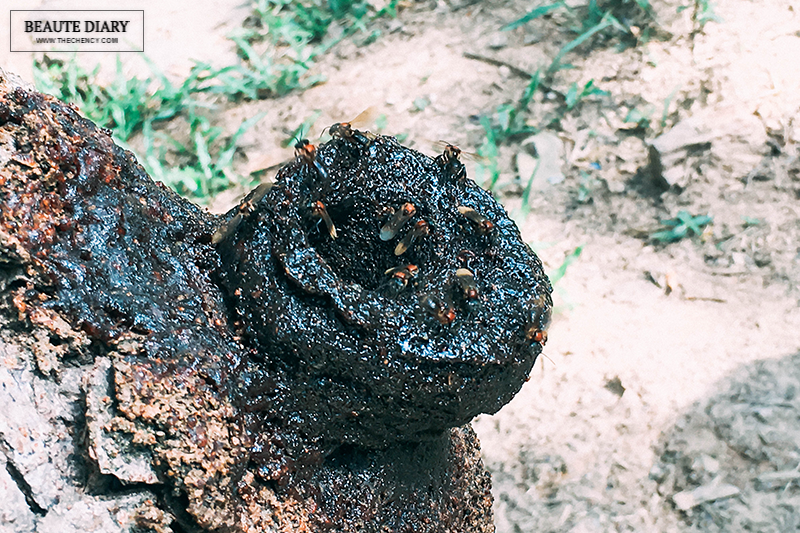 Stingless bees produced honey is liquidy and runny. I do not like honey as they have a "honey" taste but surprisingly I love this type of honey. 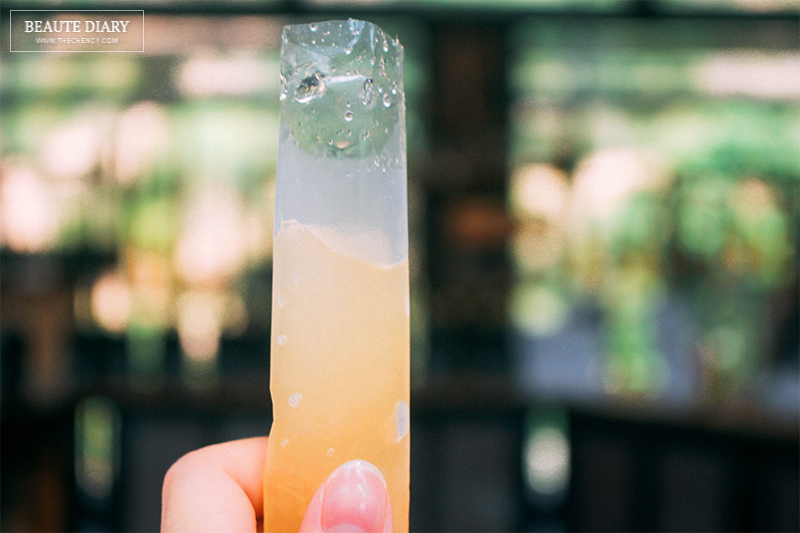 The taste of it is kinda sour, like drinking plum honey. It is yummy! 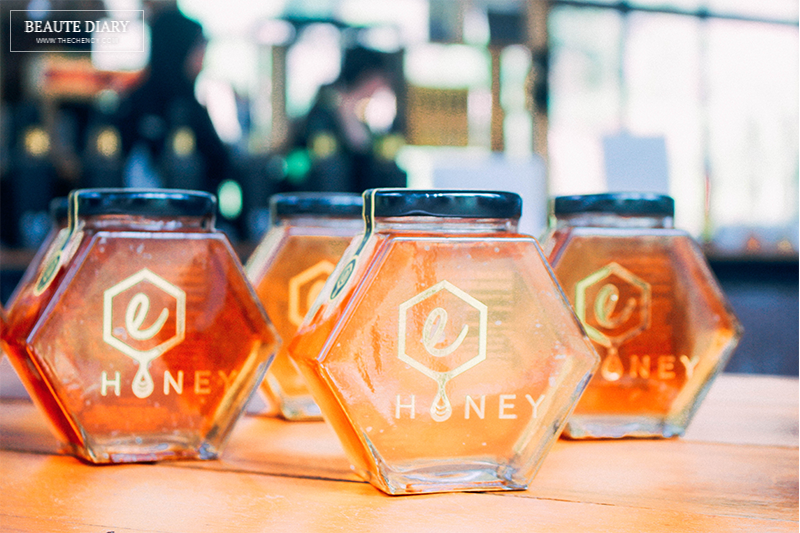 Besides that, this honey is high with antimicrobial and has stronger medical value, as well as twice the nutrients compare to the usual honey. Only 5 mins away from Bilut Extreme Park. Adviseable using own transports instead public to reach. Direction maps to refer above. Below are their social media for more information. Seems to be a real great place to spend the weekend or take a short vacation. So many activities to do that surely no one would ever get bored. So much fun! Sure regret not being able to join the fun trip that weekend. Nice. I should plan a trip there with my friends. ohh looks like a lot of fun! I'll sure do visit there. specially the ATV. Wow, this looks like a really good educational place for kids as well as adults. wow so many activities and so many good food. i love your outfit! I've not spent time in Pahang before, although I have passed by it. After reading your post, I realise that there are so many activities here to indulge in. 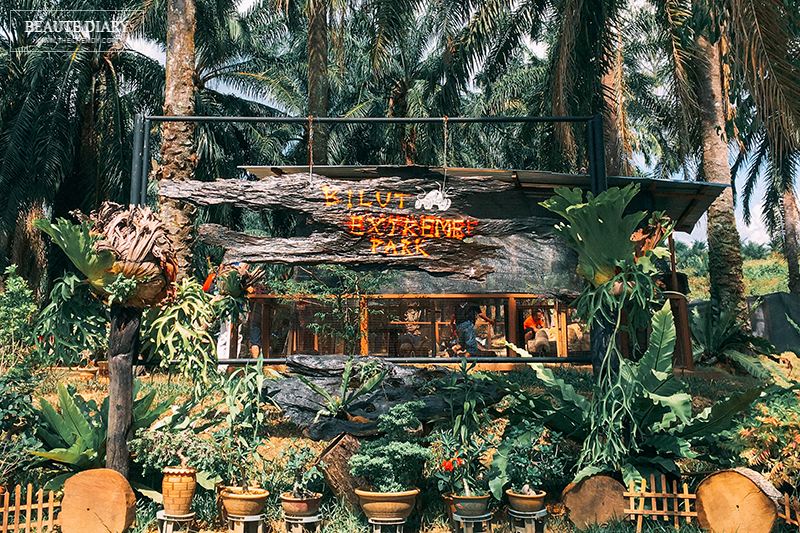 All the photos looks amazing and makes me wanted to go on a day trip to Bilut Extreme park! Such a nice sweat out activity with friends! I really don't know that Bentong got this type of place!!! Will visit there next holiday! 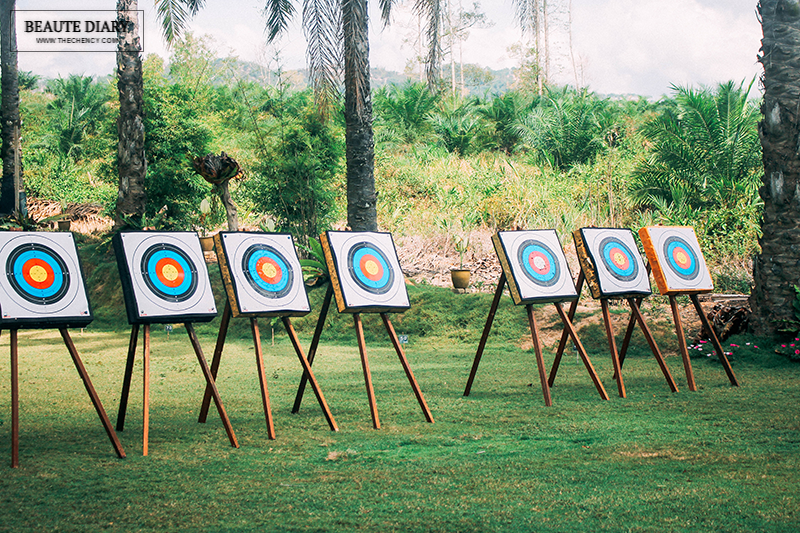 really like that first picture of you, like a pro archer! Nice activities there. I enjoy the trip to Bentong. My first time ride on ATV and so excited about it. Wow such a nice place and fun activities, plus the food are really good too. I want to visit there, so fun!!! I scared u arrowed me, when is our coffee session?